Find the perfect gift for the special couple from photo albums to cake servicing sets, wedding picture frames and personalized gifts. At Edmonton Wedding & Party Centre, weddings are our specialty. 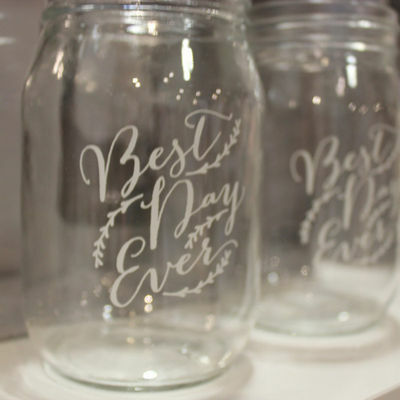 Shop our extensive collection of wedding gifts featuring everything from personalized glassware to photo frames. Edmonton Wedding and Party Centre offers a wide array of toasting flutes, from traditional to modern and everything in between. Toast to a wonderful marriage or any special occasion, while making a statement with some gorgeous champagne flutes. Most flutes can be personalized with a monogram or message to create a gift that can be enjoyed for years to come. 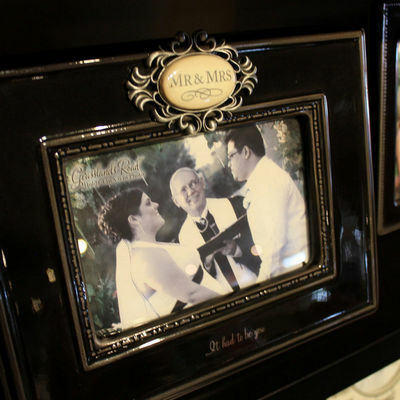 The perfect snapshot of your perfect day needs the perfect frame. 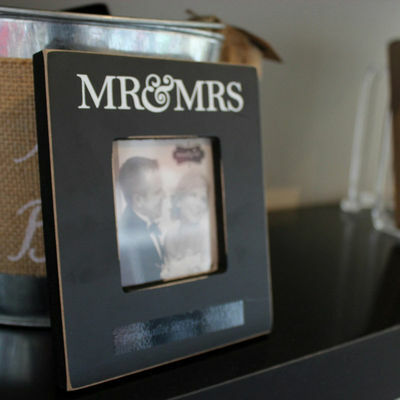 Edmonton Wedding & Party Centre offers many picture frames to display your wedding photos in style. Cutting the cake is one of the sweetest wedding traditions out there. Serve your guests in style with one of Edmonton Wedding & Party Centre’s many cake-serving sets. Our selection offers traditional styles, contemporary designs, and so much more. Shop our full collection of serving sets in store today, where we carry something for every wedding style and budget. Special wedding memories are best left preserved. Our assortment of photo albums will undoubtedly help keep your special memories together as a cherished keepsake. From “I’m So Engaged’ to “Mr. Right and Mrs. 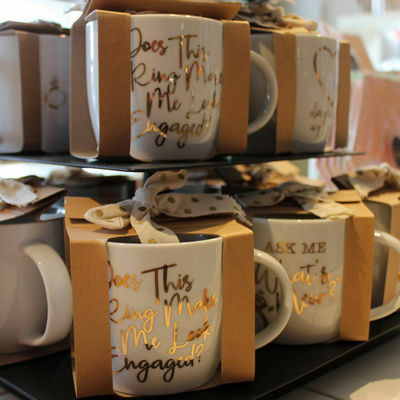 Always Right,” at Edmonton Wedding & Party Centre we have mugs for every step of your wedding planning journey. Shop in store for our full selection of specialty mugs. 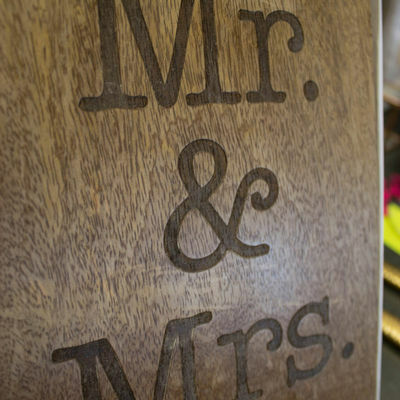 Find a variety of other gifts for the happy couple, from cutting boards to glassware, hangers and Vow books.